Today the Adventure Cycling Association announced a $100,000 grant from the Walton Family Foundation (WFF) to the Arkansas Parks and Recreation Foundation to support the creation of a new adventure cycling dirt route in northwest Arkansas. The grant will underwrite a large part of Adventure Cycling’s research and cartography work to develop the new 1,100 mile Arkansas High Country Mountain Bike Route, along with maps and digital navigation products. In addition to connecting communities and significant area attractions — such as eight state parks, 15 Forest Service campgrounds, nine Corps of Engineers parks, three national parks, and many fishing opportunities — the route will showcase the geological diversity, splendid natural areas, and welcoming accommodations of northwest Arkansas. 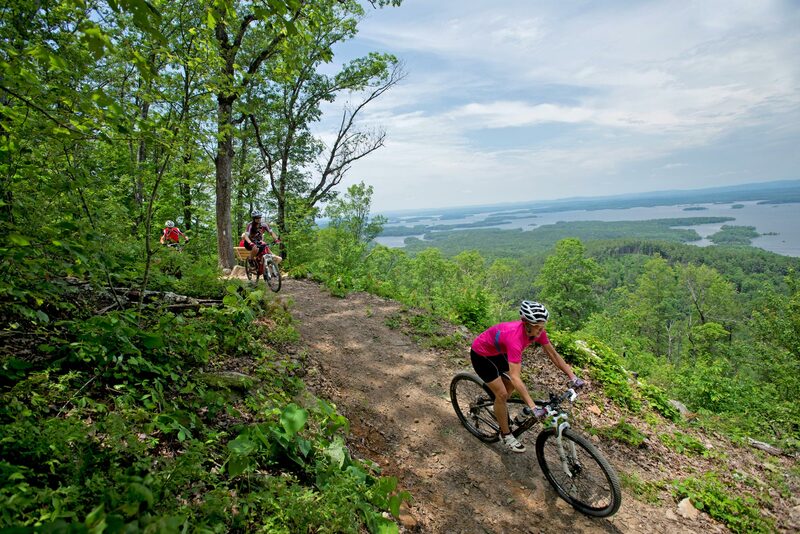 The possibilities for cyclists will be amplified by connections to portions of five International Mountain Bicycling Association (IMBA) Epic trails: the Lake Ouachita Vista Trail, the Womble, the Buffalo Headwaters Trail, and the Syllamo Trail. I’ve never ridden in Arkansas, but this sure makes a trip there to do so tempting. The timeline for this project is roughly two years, beginning with fieldwork and research of the route, outreach to communities along or near the route, mapping, and composition of text including field notes, riding conditions, and a directory of services. Maps will be available in both print and digital formats. said Jim Sayer, Executive Director of Adventure Cycling. We’ve seen the global popularity of our dirt routes grow, especially the Great Divide and Idaho Hot Springs Mountain Bike Routes. Arkansas is fast becoming a major mountain biking destination in the U.S. And, I’ve heard that the Ozark and Ouachita mountains feature many unique and beautiful vistas, valleys, and quaint towns. 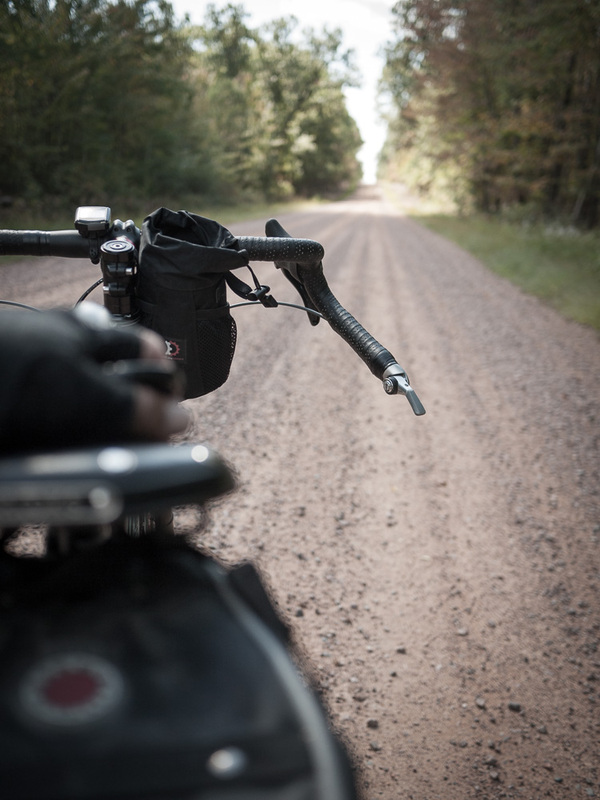 Read more about the Adventure Cycling Dirt Route on their website and I expect the project will be a magnet to all those who want to explore the state’s natural beauty.